INSULAR LIFE Assurance Company Ltd., the largest Filipino-owned life insurance company, said that innovation, particularly in product development and the use of digital technology will be important for the continued growth of the Philippine life insurance industry. Aguas noted that traditional insurance products with guaranteed living benefits have given way to investment-linked policies as the market looks towards financial risk protection as well as wealth accumulation. She cited the growth of Variable Unit Linked (VUL) insurance that combines life insurance protection with long-term investment growth opportunities, which is the most dominant life insurance product line today. Aguas explained that VUL sales comprise over two-thirds of the industry’s total premiums in a given year. “We could also see the growth of micro-insurance products,” she added, explaining that the thrust of the Insurance Commission (IC) has been to expand the reach of the industry via micro-insurance. This has led to greater collaboration between some life and non-life companies to make the financial risk protection more inclusive for the insured Filipinos. 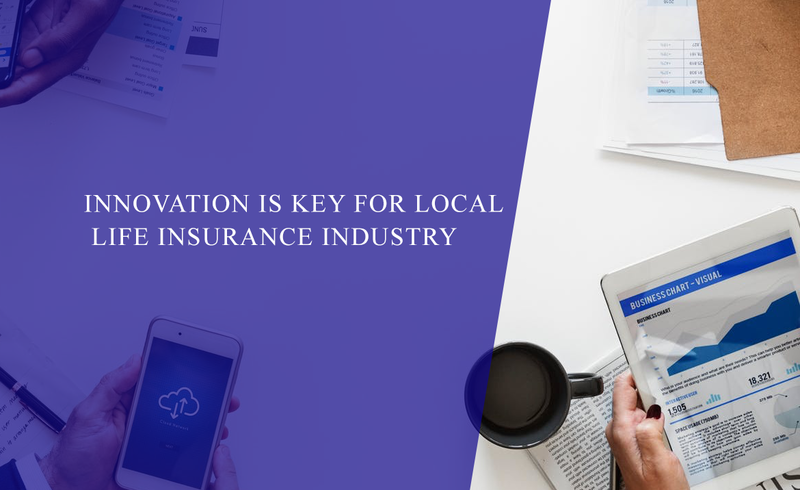 According to Aguas, the development of new insurance products will be accompanied by the growing use of modern technology as part of a life insurance company’s efforts at offering its services to the public. “The application of technology is just unfolding in the Philippine life insurance industry. This will undoubtedly lead to a wider reach in promoting products as well as touching base with more customers as full e-commerce platforms are successfully launched,” she said. Insular Life, for example, recently marked a first in the Philippine insurance industry when it launched its Automated Underwriting (AU) System last July 2016. During the launch, Insular Life explained that automated underwriting considerable benefits – from widening distribution channels and shortening the sales cycle, to increasing business administrative efficiency. Aguas reported that, “Since adapting the automated underwriting, Insular Life has been able to generate a significant amount of new business as a direct result of using the AU System.” Recently, Insular Life was recognized as one of the Most Innovative Companies of the Year, by the Asia CEO Award. To help existing and prospective clients, Insular Life has introduced its Financial Planning Calculator, an online tool designed to assist individuals in organizing their personal finances toward the attainment of their financial goals. Meanwhile, Aguas believes the industry will continue its robust performance despite the pressures on earnings due to the thinning spreads in investment and interest income. The life insurance section achieved double-digit growth rates in net income, assets and total investments in the first six months of the year 2016. Preliminary data from the IC showed that the industry recorded higher net income for the period at P19.17, up by 76.52% from P10.86 billion in the same period in 2015.